moles that cause damage to landscaping. 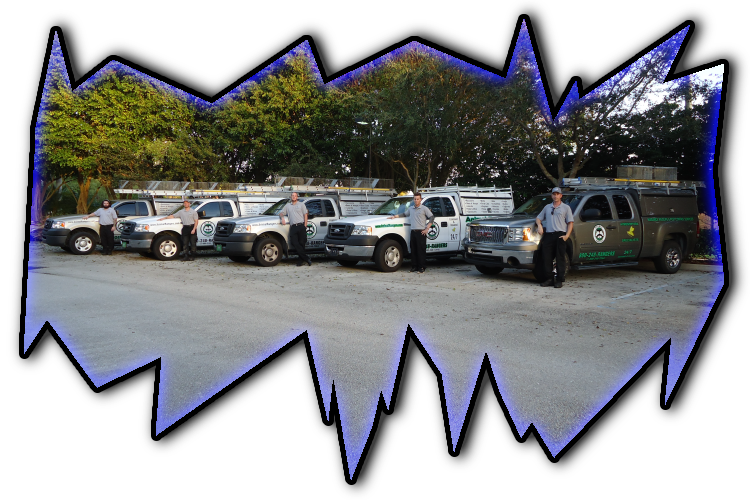 Need a mole control service in Sarasota, FL? 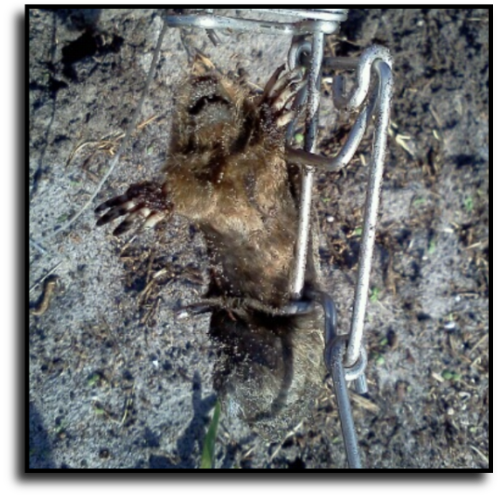 to discuss professional mole control services in Sarasota, FL.